4308 Little River Rd, Mountain Brook, AL.| MLS# 831285 | Richard Jacks UABLIVING.com 205-910-2297 | Birmingham AL Real Estate | Contact us to request more information about our Homes for Sale in the Birmingham AL area. 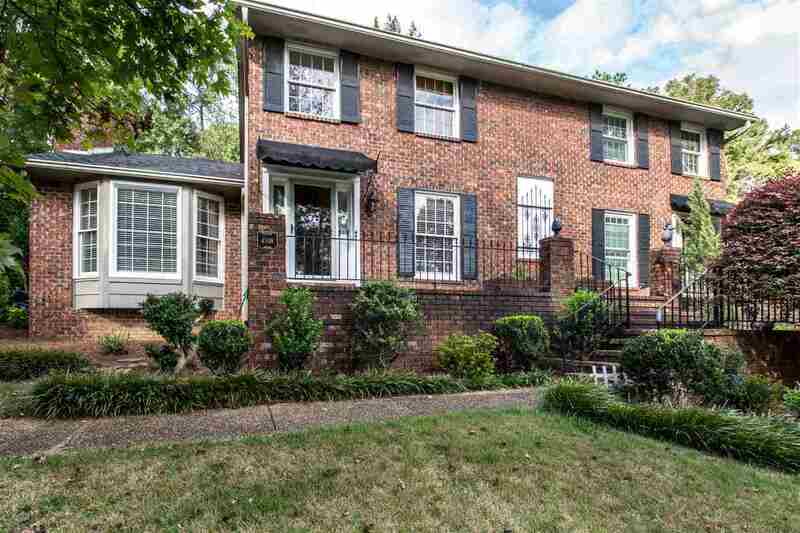 Fabulous opportunity to live in Mountain Brook and spend under $340,000. Wow - over 2,200 square feet of living space. Wonderful family home with main level master bedroom - main level parking in double carport plus main level laundry room. Incredible newly renovated kitchen with beautiful granite, double oven, huge undermount sink plus much more. Home has hardwood floors -crown moulding - gas fireplace - powder room - sunroom and very attractive patio for entertaining. Lots of off street parking with parking pad in front. Driving Directions: Montevallo Road Going East Take A Right At The Traffic Light At Euclid And Leach. Take 2nd Left Onto Shiloh - Follow Shiloh Until It Deadends Into Sharpsburg, Take A Left Onto Sharpsburg. Little River Road Will Be On The Right. The 3rd Mailbox Is 4308.